To cook like a professional chef you need the tools of the trade to make it happen. 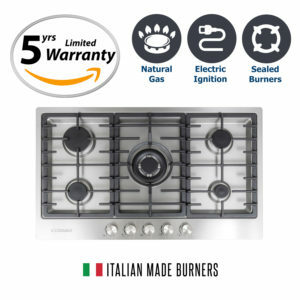 Cosmo’s COS-965AGFC freestanding gas range in stainless steel features 5 high performance burners to allow you to create culinary masterpieces from start to finish. 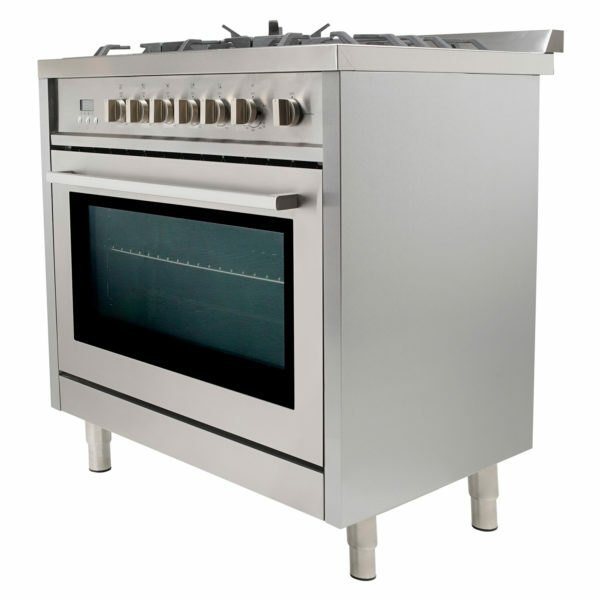 To cook like a professional chef you need the tools of the trade to make it happen. 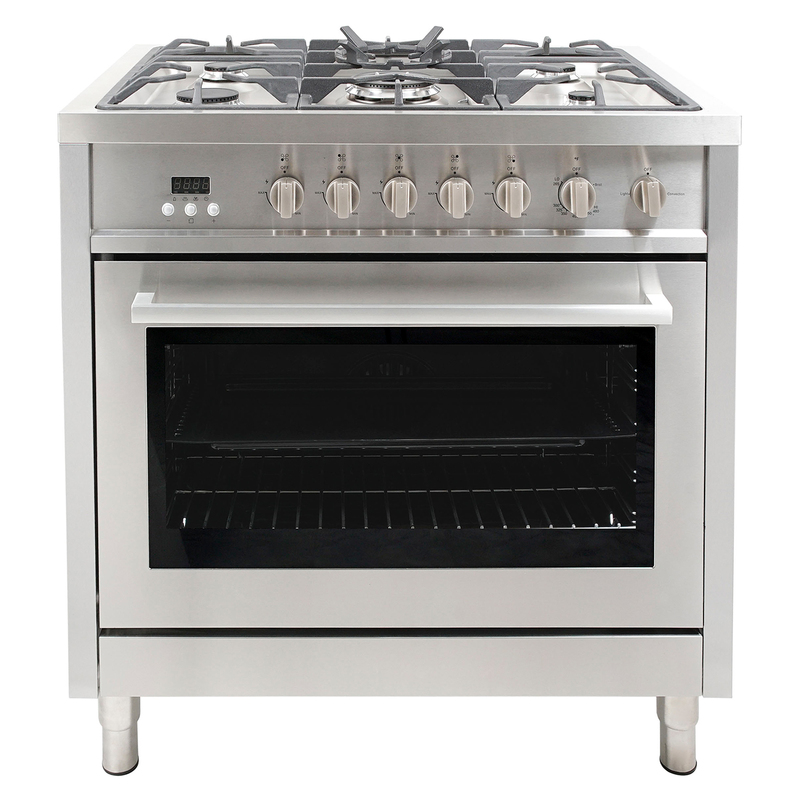 Cosmo’s COS-965AGFC freestanding gas range in stainless steel features 5 high performance burners to allow you to create culinary masterpieces from start to finish. Designed with a large 3.8 cu. ft. oven to bake, broil, and roast meat to a flavorful crispness on the outside while maintaining tender juiciness inside. Rapid Convection from Cosmo delivers superior results that can be tasted with more flavorful cooking. 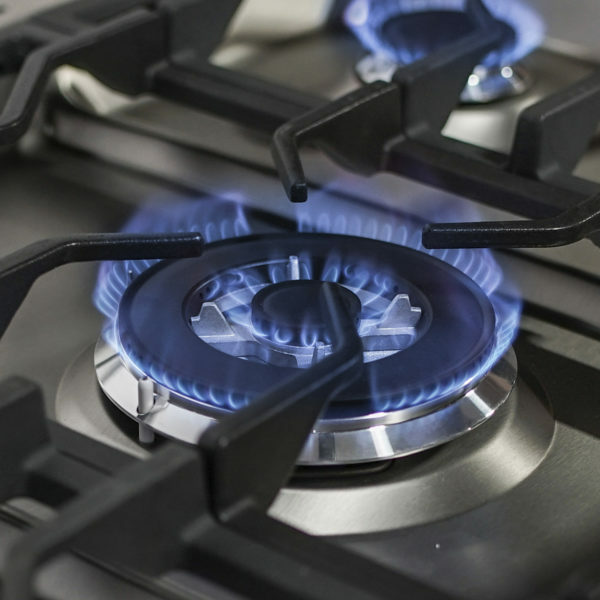 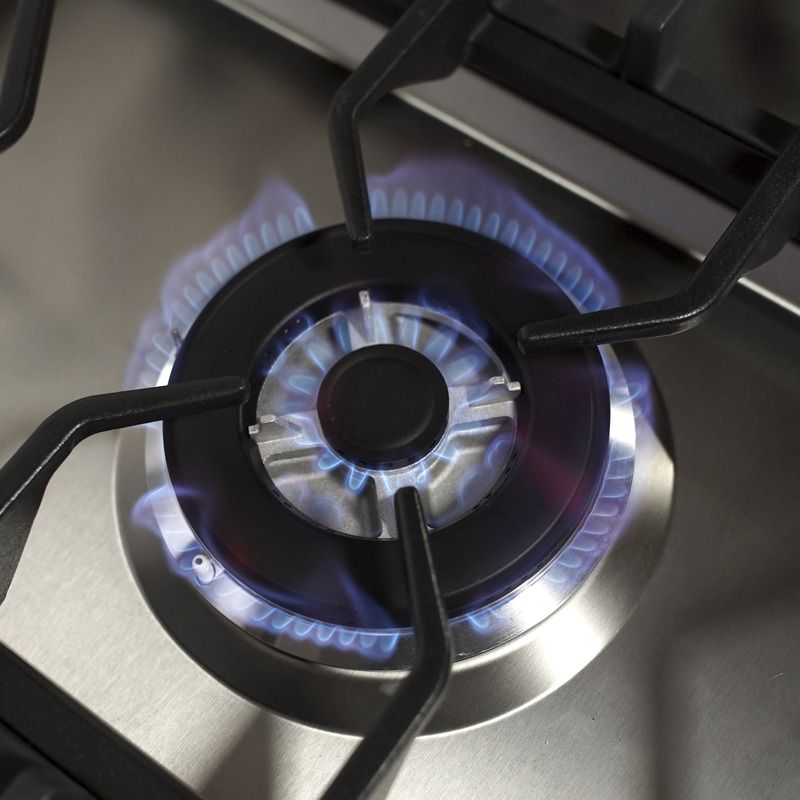 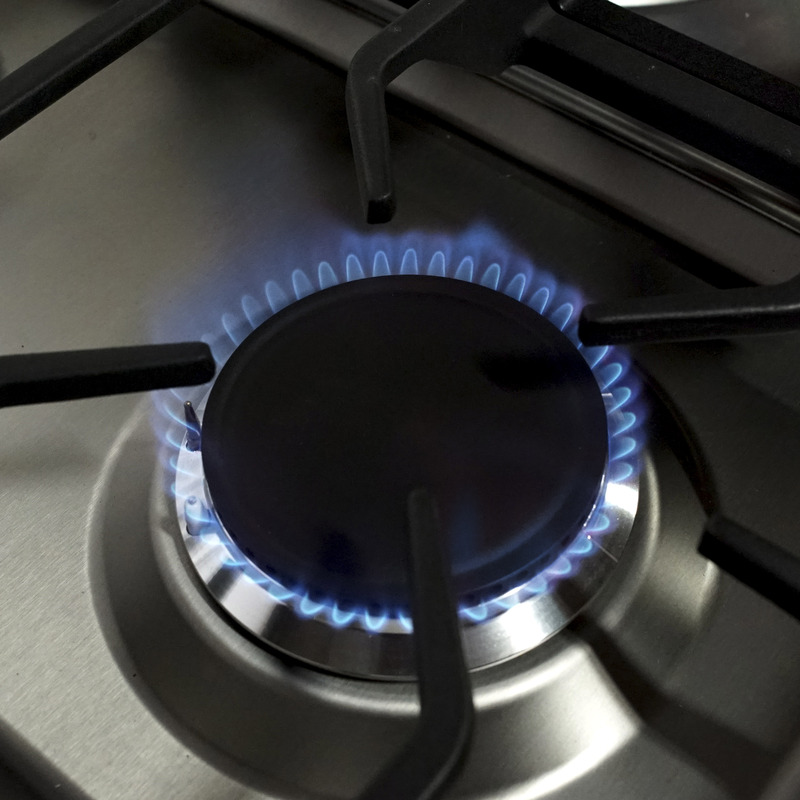 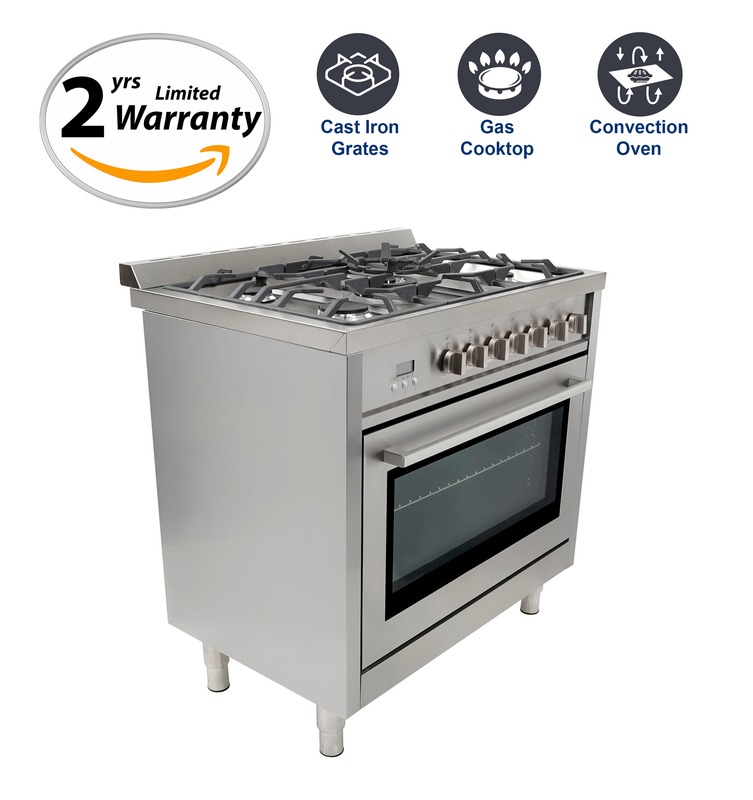 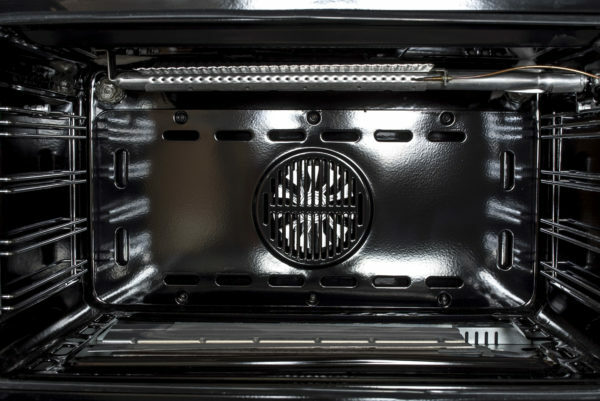 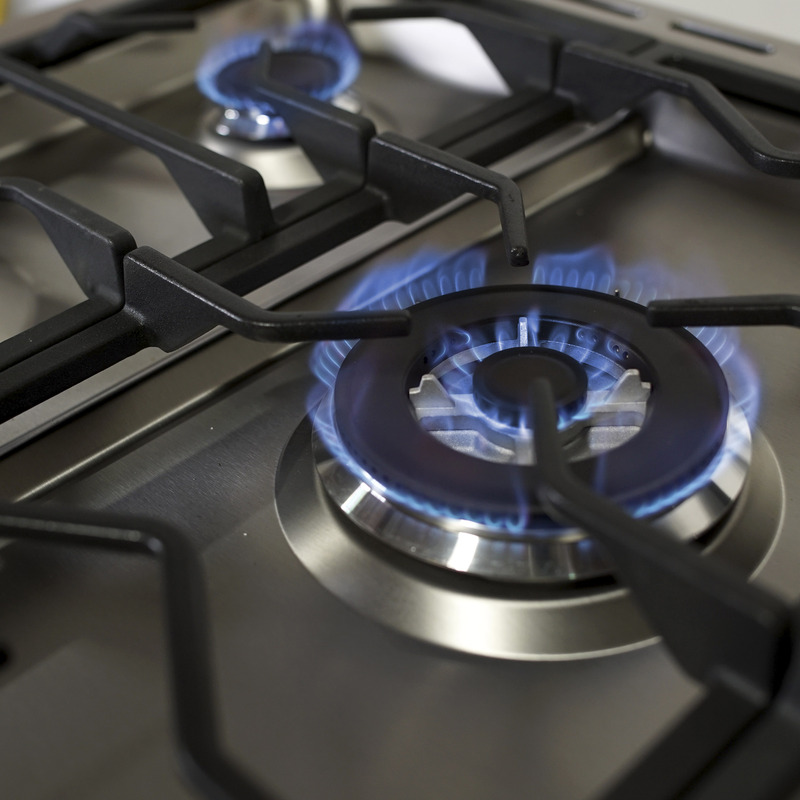 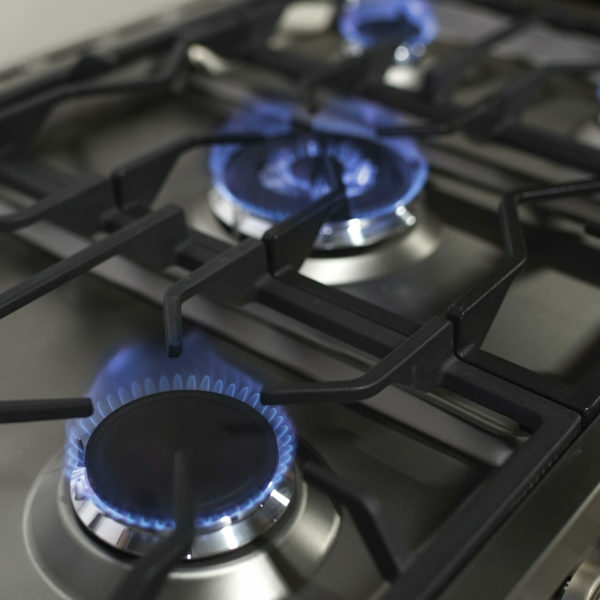 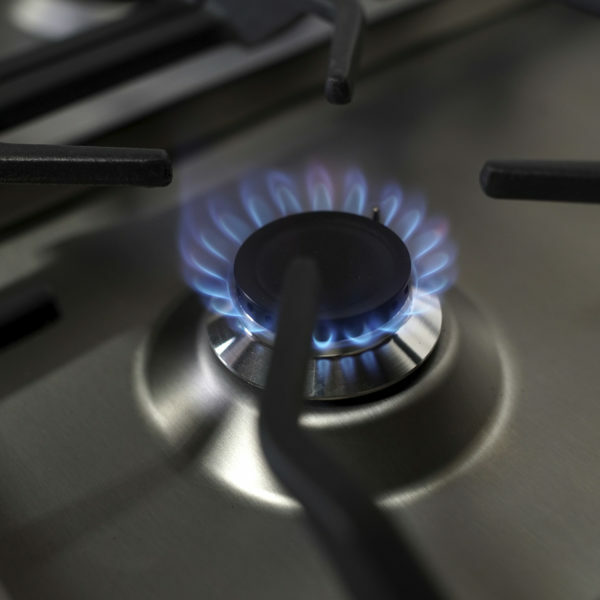 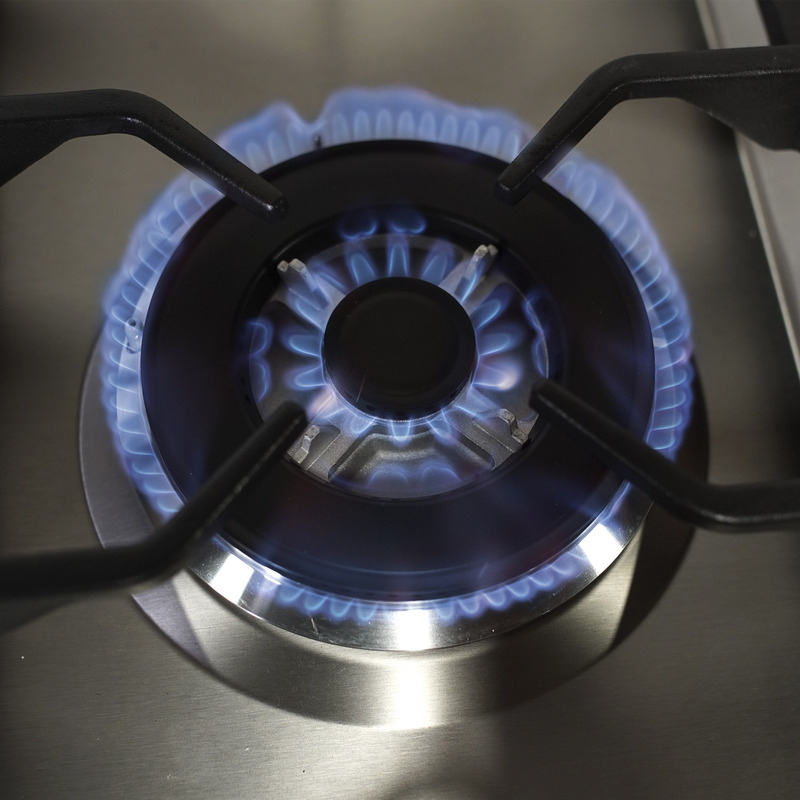 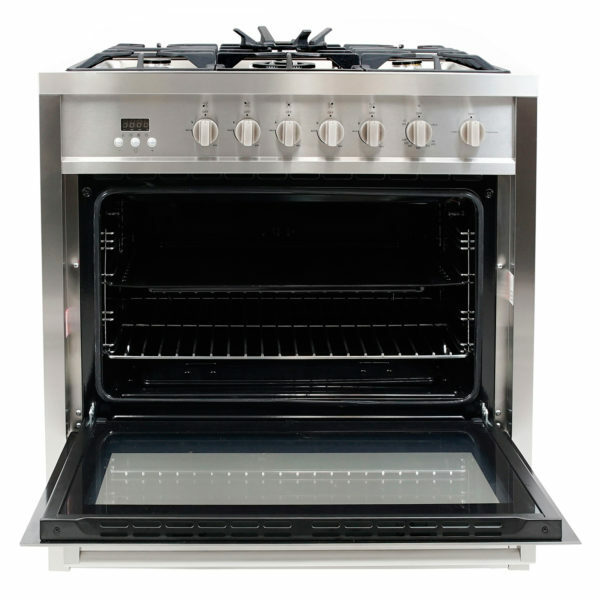 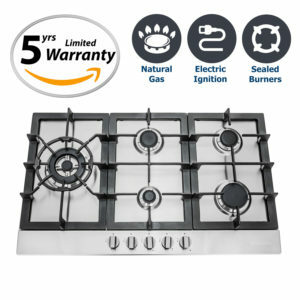 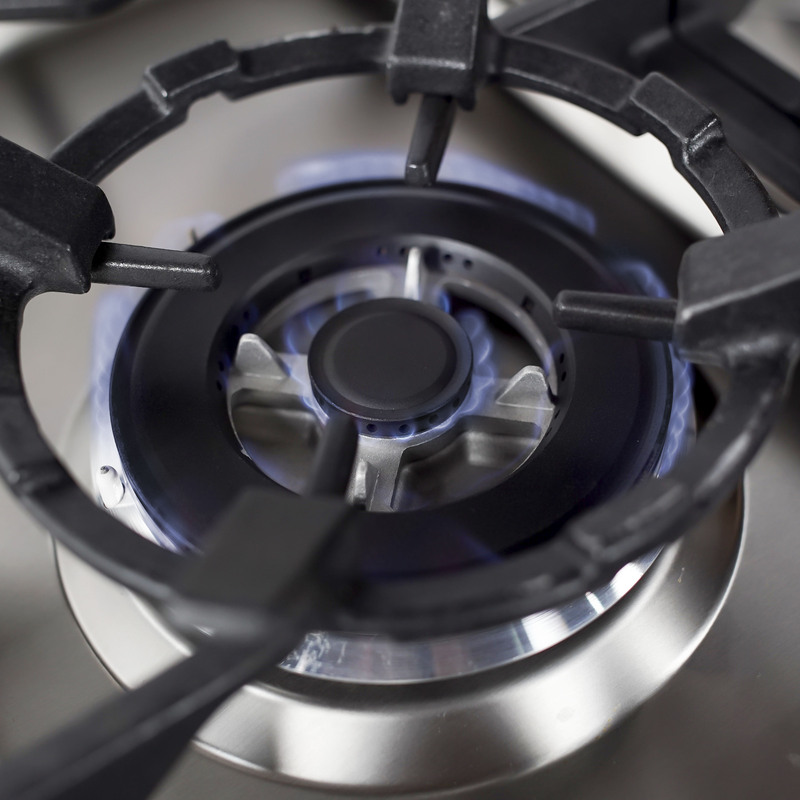 Our freestanding gas range cooktop features one 17,400 BTU Triple Ring Burner, one 8,200 BTU Rapid Burner, two 6900 BTU Semi-Rapid Burners and one 5000 BTU Auxiliary Burner. 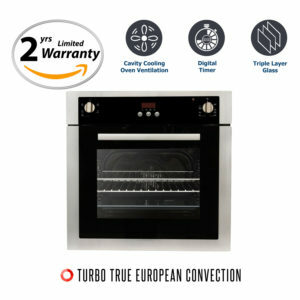 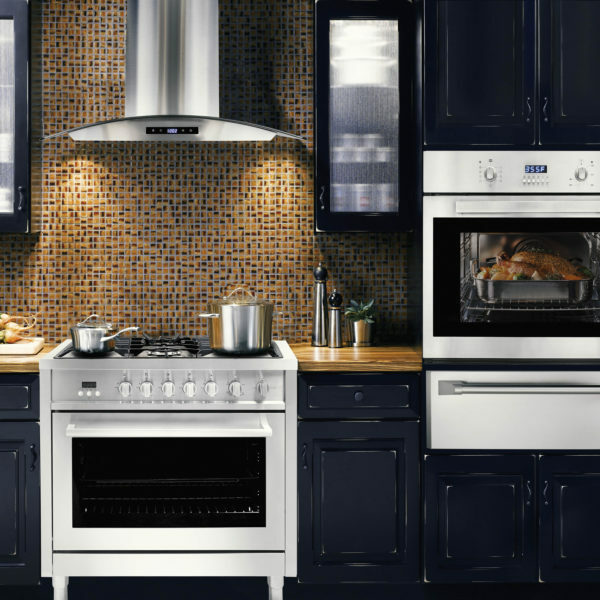 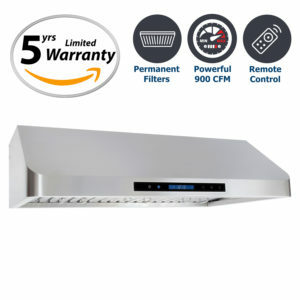 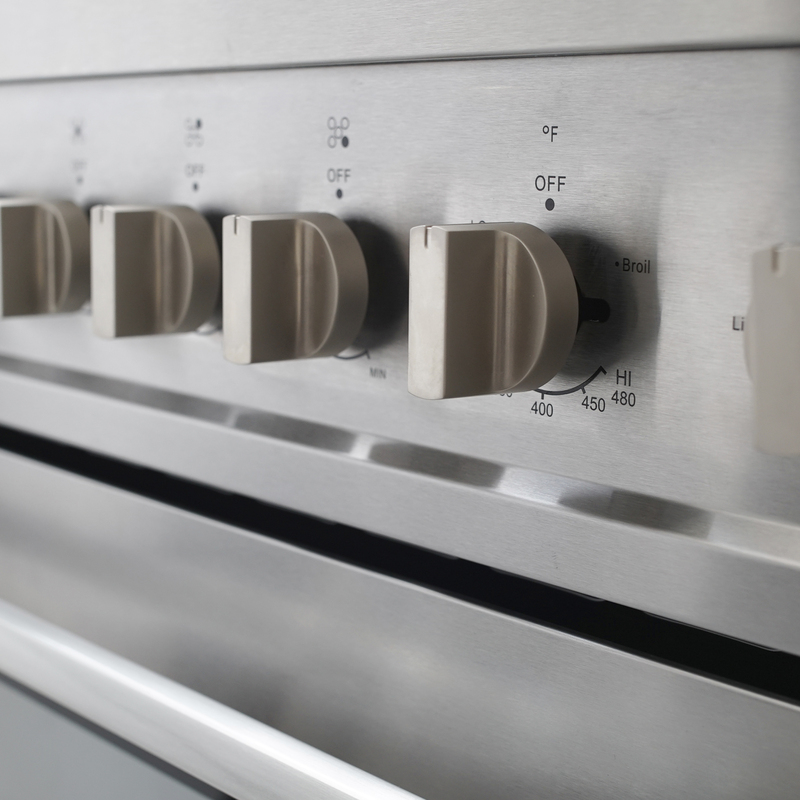 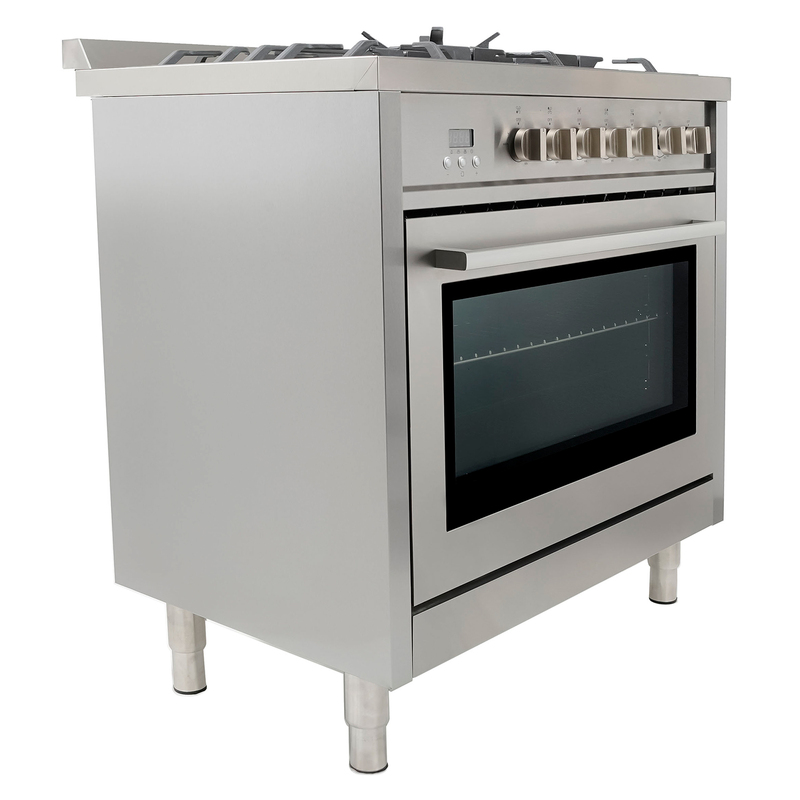 A built-in display and electronic controls let you set the 12 hour clock and timer for precision cooking. 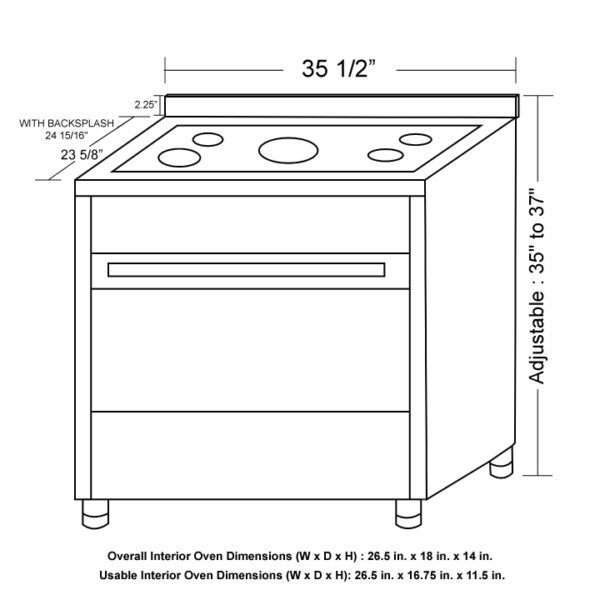 For added versatility, an optional Liquid Propane Conversion Kit is sold separately to convert our freestanding gas range to run on propane.